The Congress has criticised the changes made in the Goods and Services Tax (GST), saying it is “too little, too late”. “Procedural reliefs will not compensate for messing with the basic architecture of GST by Modi government,” said Congress spokesperson Randeep Surjewala. He said that a huge opportunity of adding 2% to India's GDP was squandered away by the GST mess and “subsequent half baked rollbacks by panic stricken Modi government”. 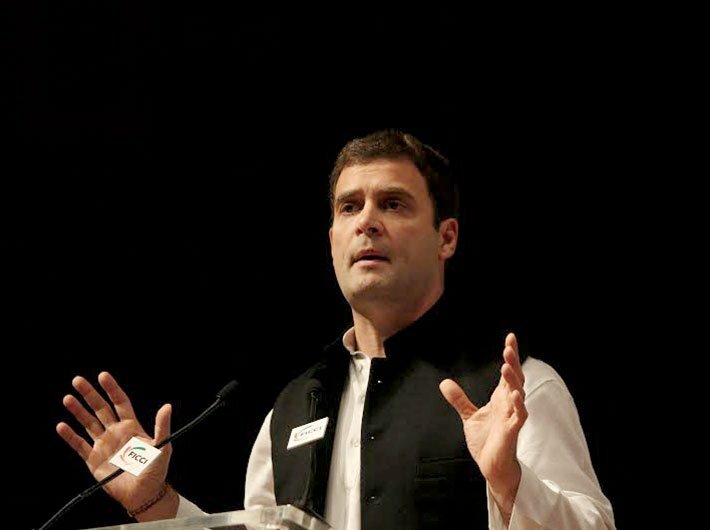 Congress leader Rahul Gandhi wished that Modi “viewed economic slide and GST mess from a prism of solving suffering of people than furthering electoral interests”.